Indiana has one of the fastest-growing craft beer scenes in the country. So we asked Indianapolis chef Micah Frank of Black Market, who is collaborating on a beer with Sun King, for some of his favorite Hoosier brews. "An unfiltered and food-friendly Belgian-style ale." "They make beer, like this Imperial Double IPA, two barrels at a time." "A big pale ale, from probably the state's best-known craft brewer." 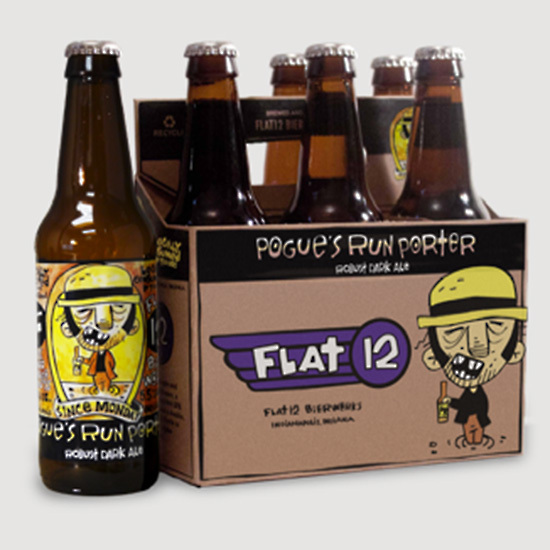 "It has a lighter body than many porters, which makes it really drinkable."